The death of Andrew Moulden is shrouded in mystery. Some sources say he had a heart attack and others say he committed suicide.A colleague of Dr. Moulden who wishes to remain anonymous reported to Health Impact News that he/she had contact with him two weeks before he died in 2013. Dr. Moulden told our source and a small number of trusted colleagues in October of 2013 that he was about to break his silence and would be releasing new information that would be a major challenge to the vaccine business of big pharma. He was ready to come back. Even though he had been silent, he had never stopped his research. Dr. Moulden challenged the single cause germ theory of disease. He, along with a select group of other physicians and scientists, recognize that we can no longer think in terms of a single germ causing a single disease. The modern epidemic of syndromes and diseases that began to afflict us in the last half of the twentieth century, and continues to afflict us today, are the product of multiple causes that work together to bring about disability, disease, and death. The multiple causes produce multiple illnesses and syndromes.Many, in fact most all, physicians and scientists still cling to the single cause single disease way of thinking. The pharmaceutical industry develops its drugs in the same way. Every problem, every illness, every disease can be treated by a specific substance of their creation. Of course their treatments rarely cure disease, they just treat symptoms. When the symptoms disappear, then the problem is resolved as far as they are concerned. 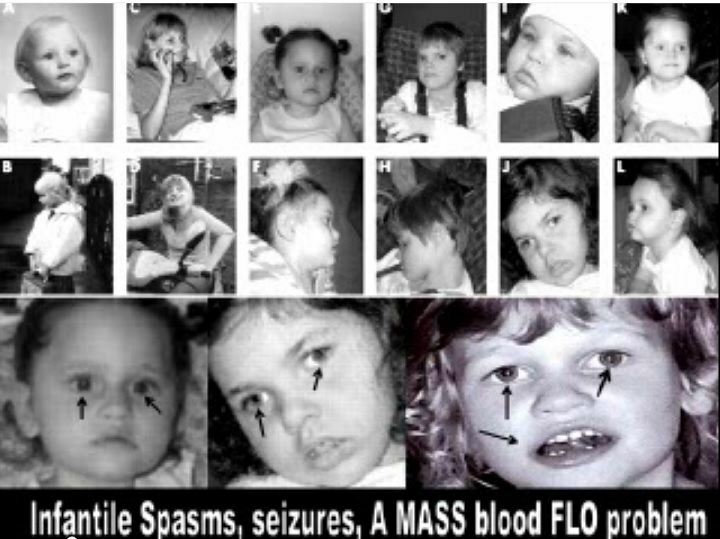 The MASS reaction involves excessive immune system stimulation, causing immunological hypersensitivity.This condition is most commonly triggered by the insertion of foreign substances into the body that were never intended to be put there. Vaccines with their viruses, bacteria, adjuvants, preservatives, and unintended residual biological contaminants introduce many foreign substances into the body. 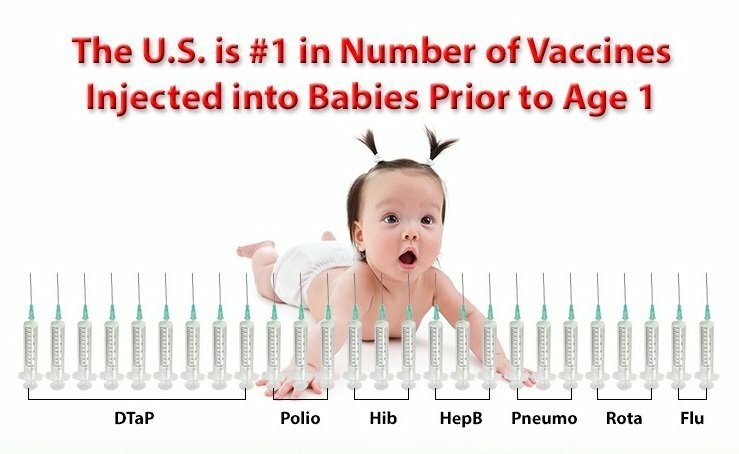 The entire package of ingredients in vaccines, whether intended or unintended, will trigger an immune response.